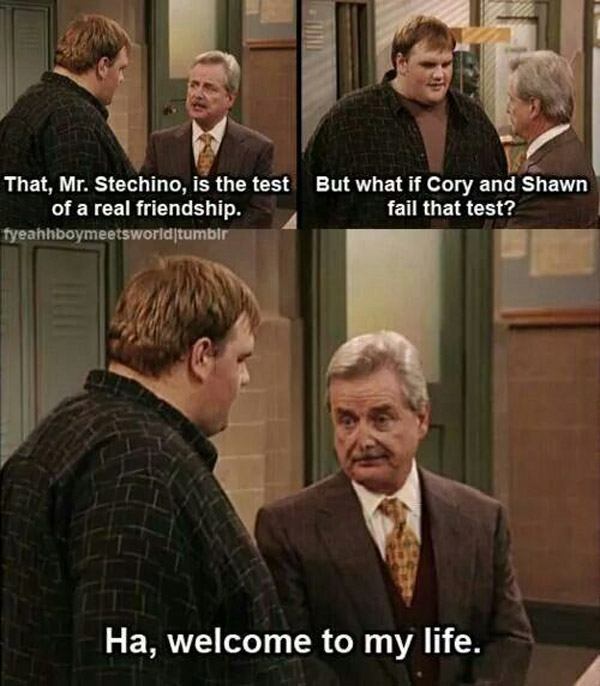 “Fe-he-heeneh!” It’s a line that any fan of Boy Meets World knows all too well. 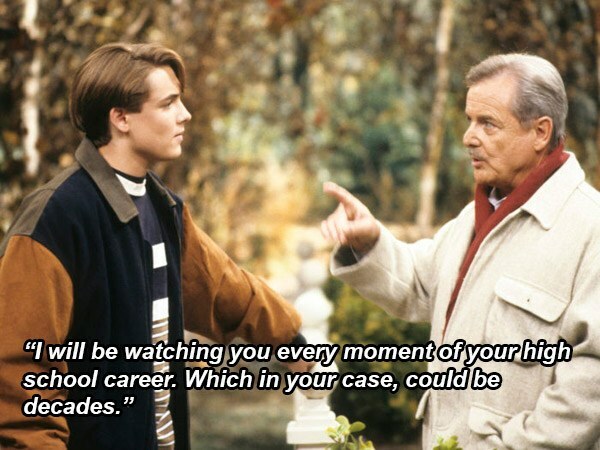 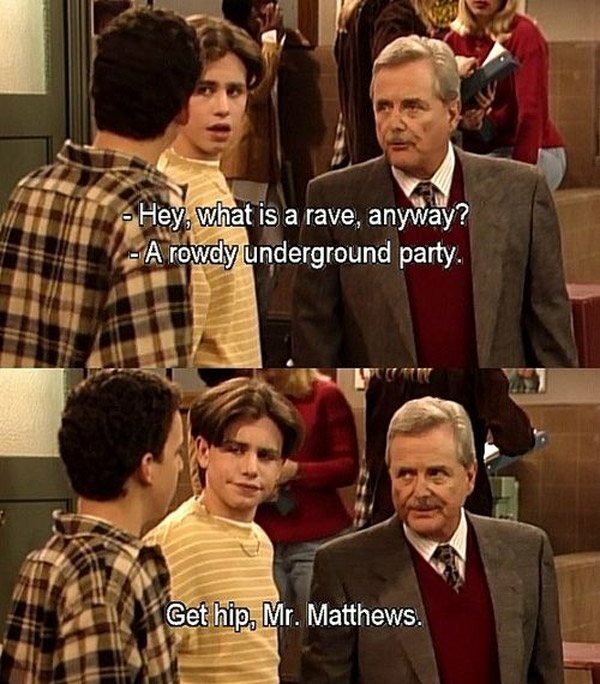 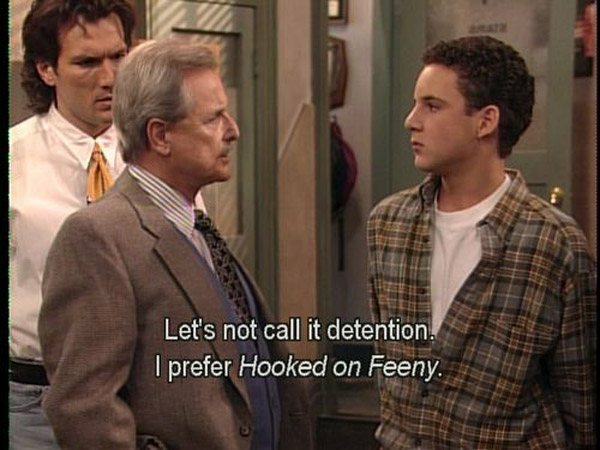 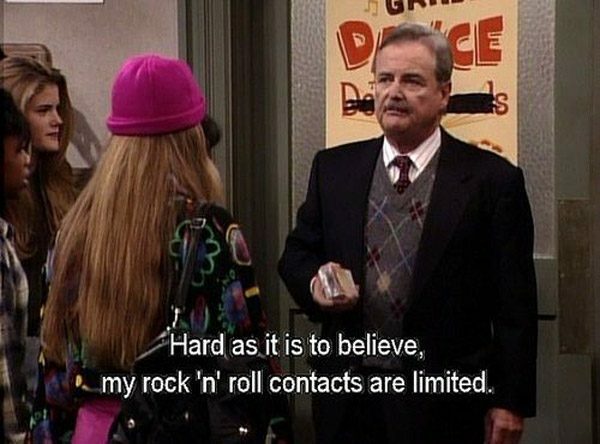 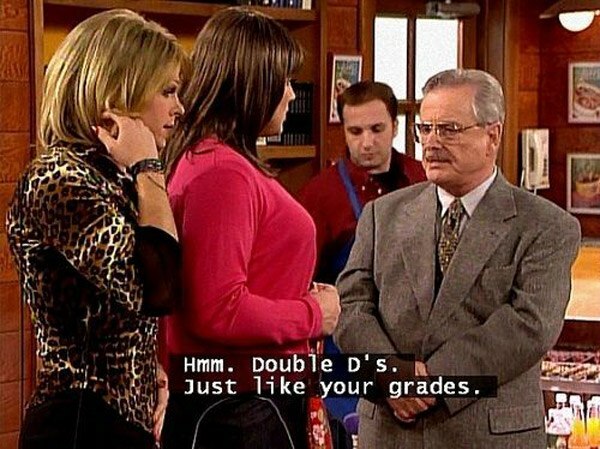 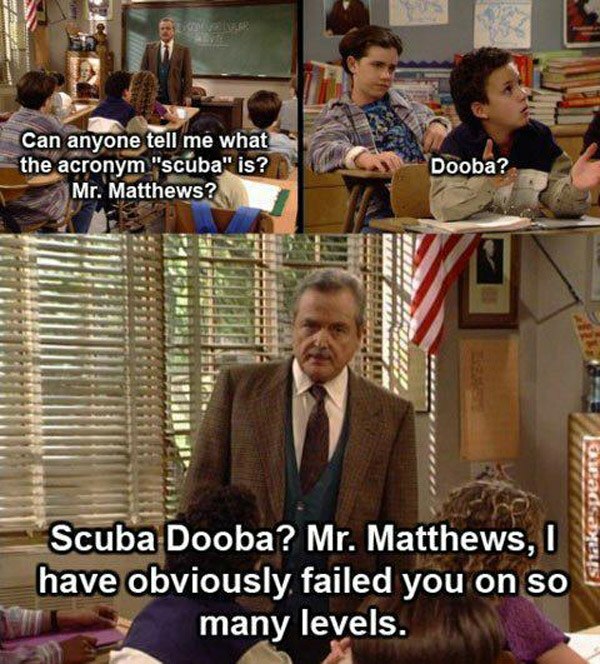 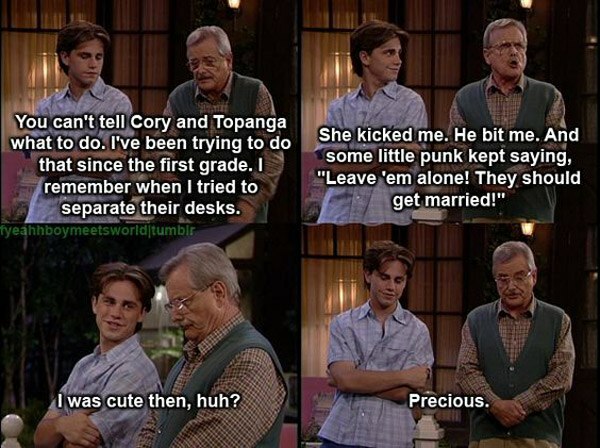 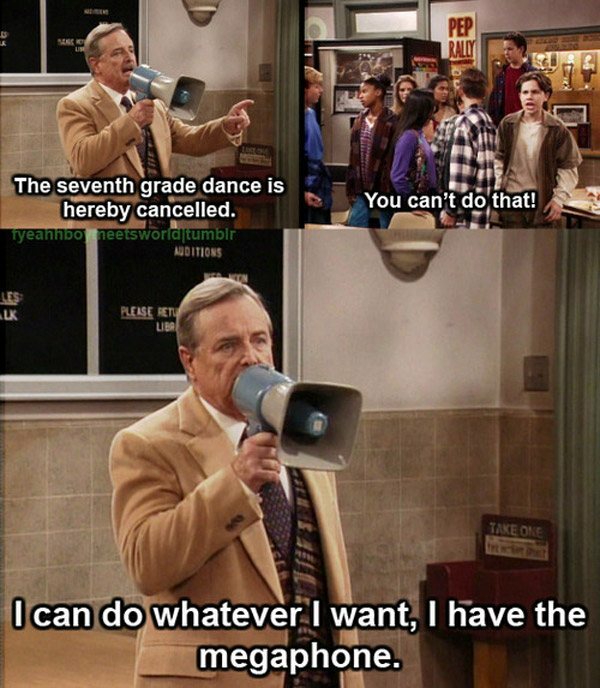 For seven seasons, Mr. Feeny guided/tolerated Cory Matthews and his pals through adolescence as middle school principal, then high school principal and finally, college professor. 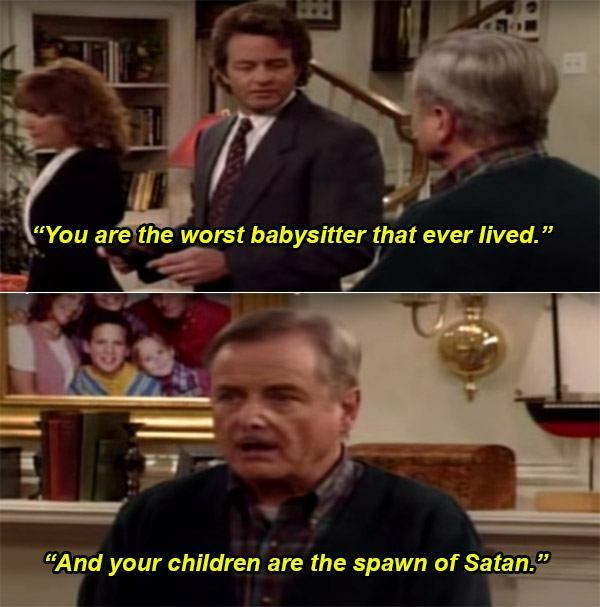 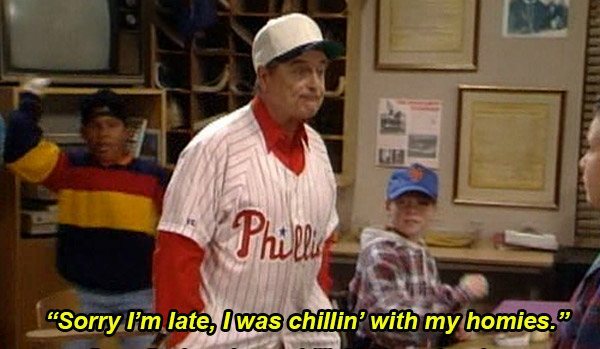 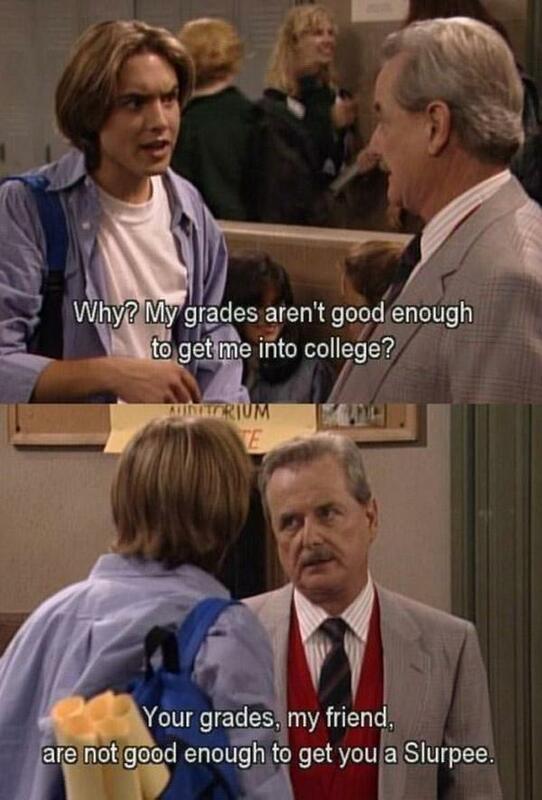 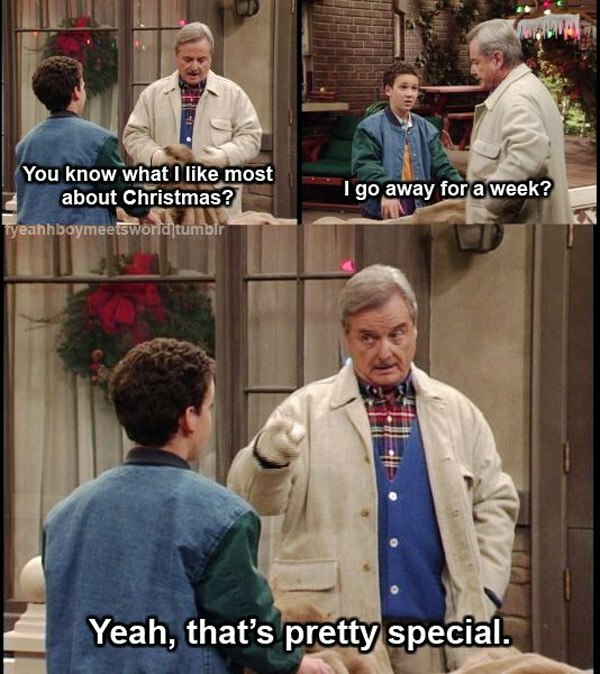 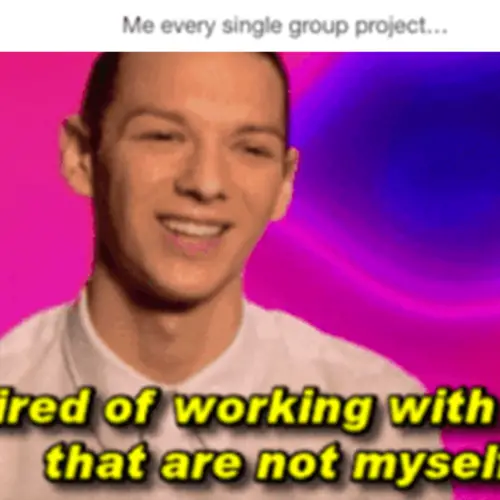 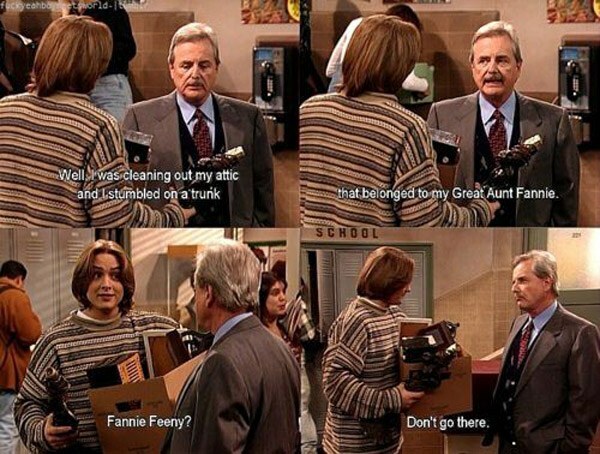 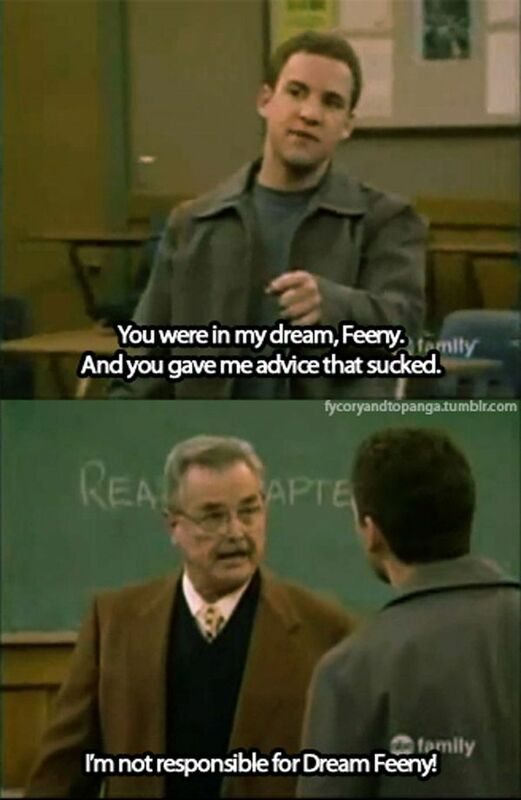 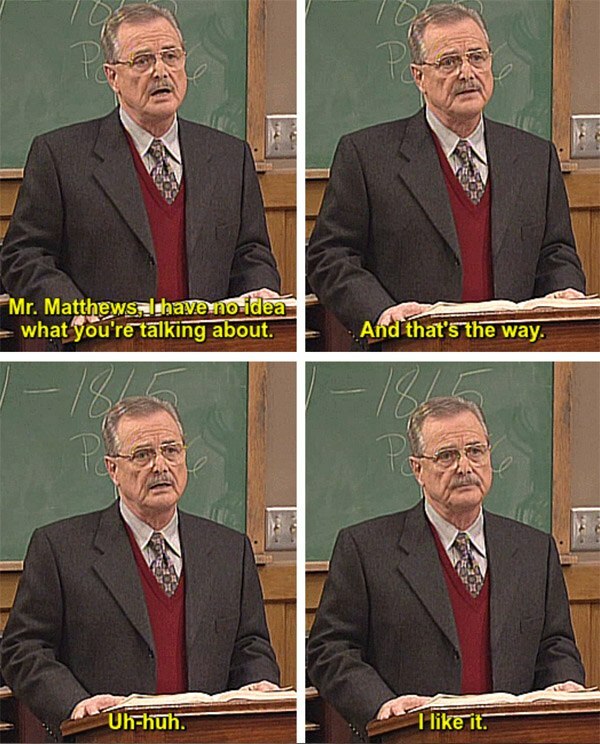 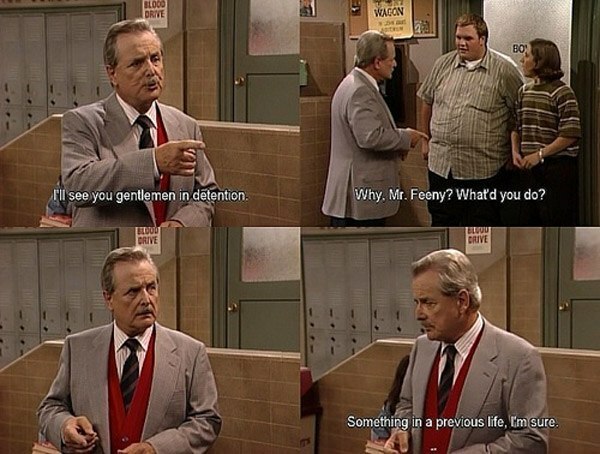 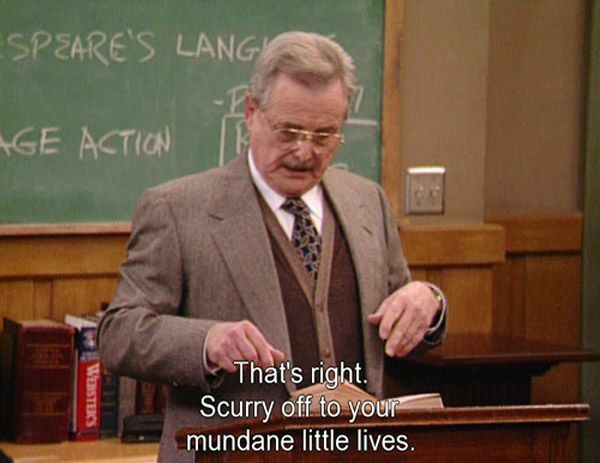 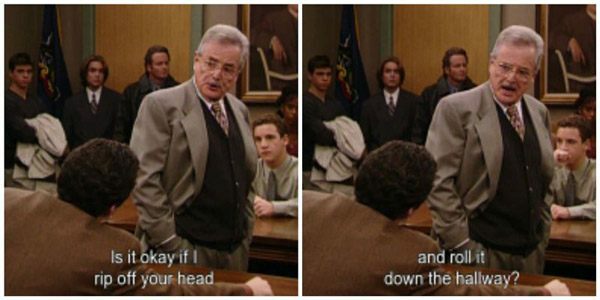 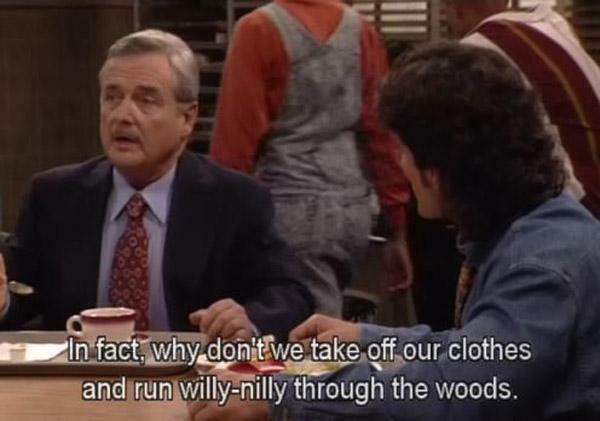 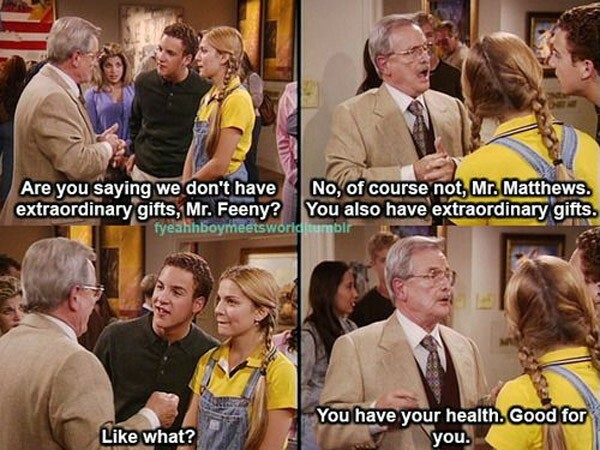 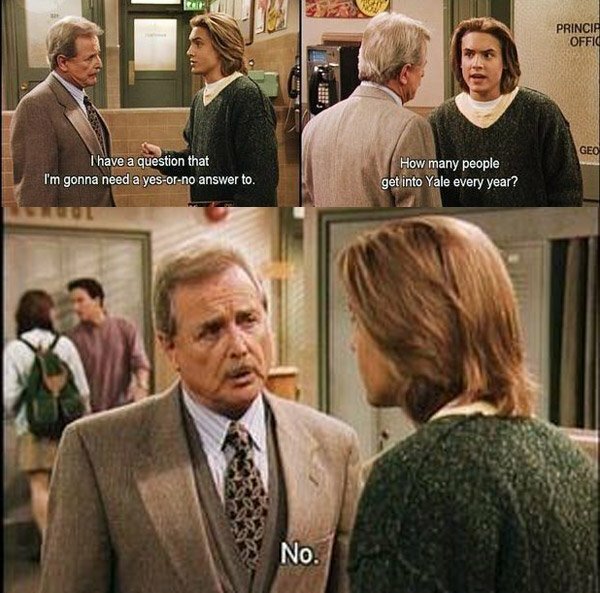 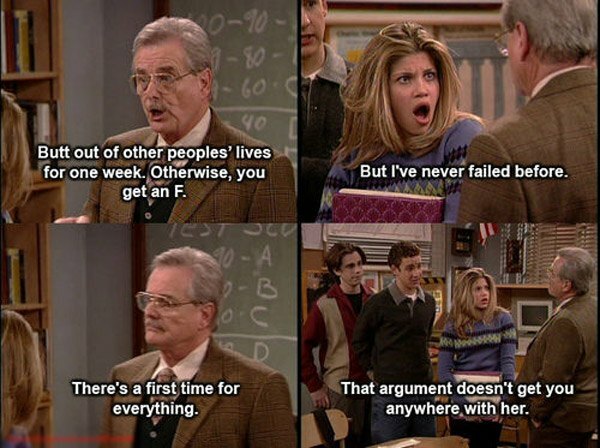 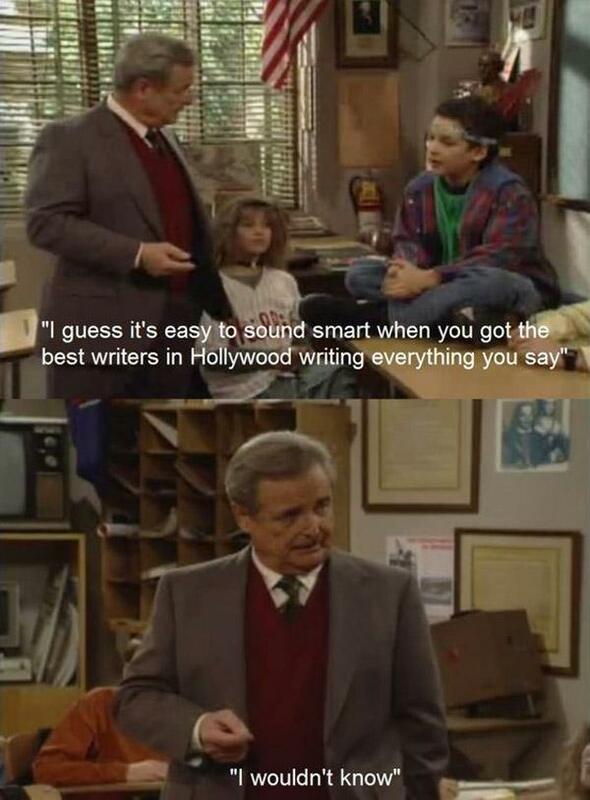 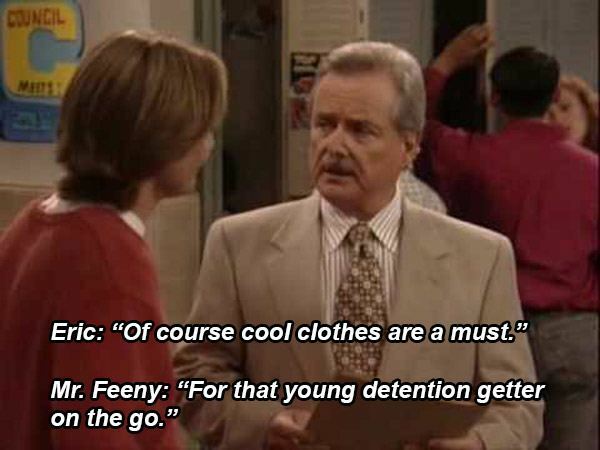 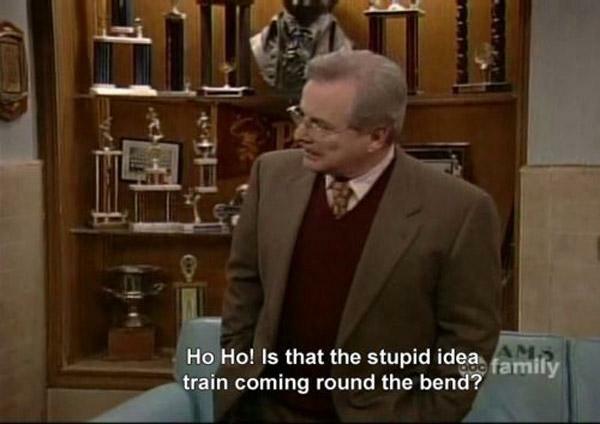 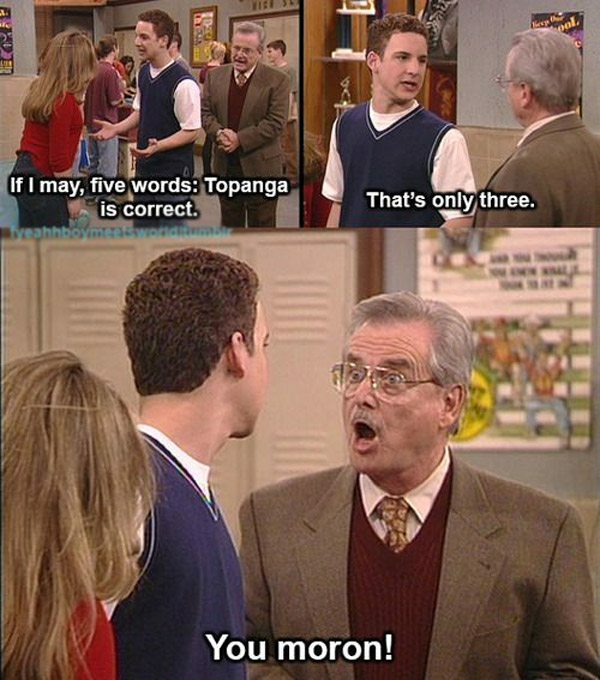 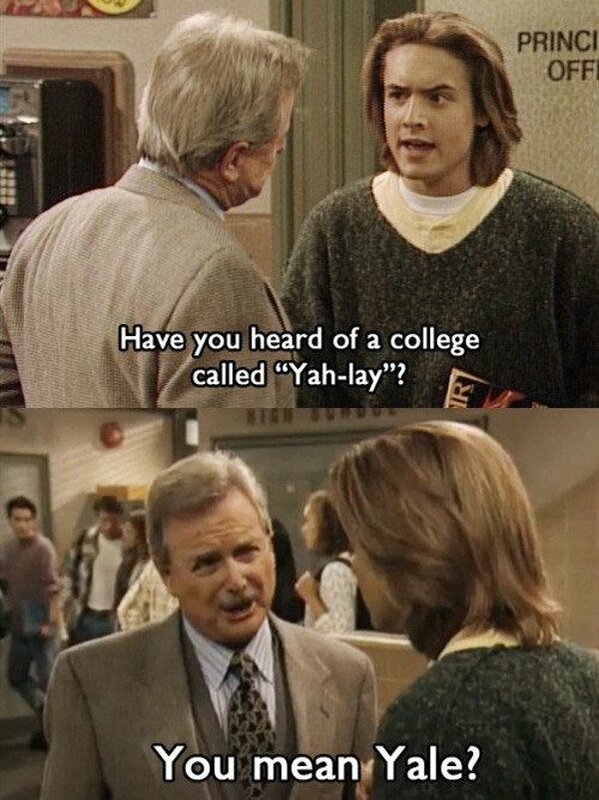 Thanks to MTV, BoyMeetsTumblr and FuckYeahBoyMeetsWorld, for the Feeny gems used in this gallery. 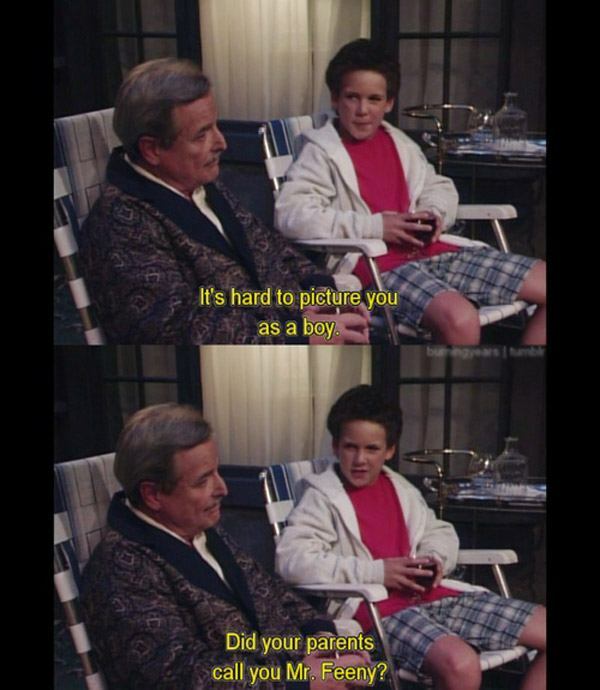 If you enjoyed this gallery of quotes, then check out the best and weirdest lines from It's Always Sunny In Philadelphia. 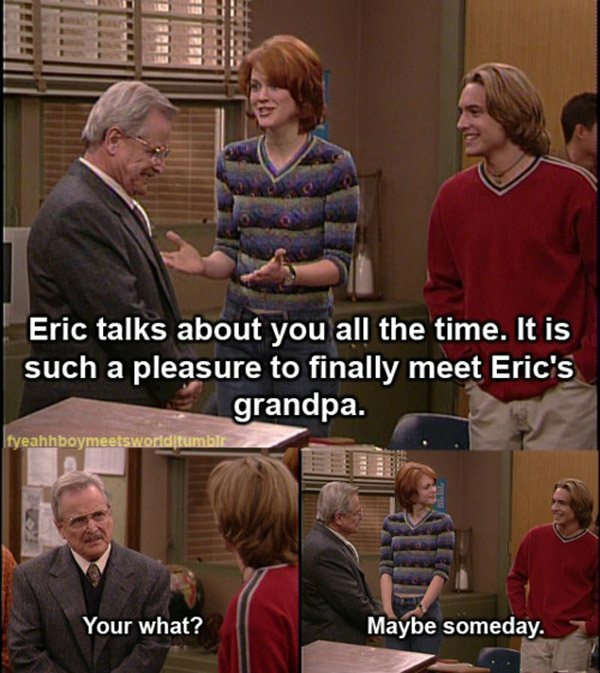 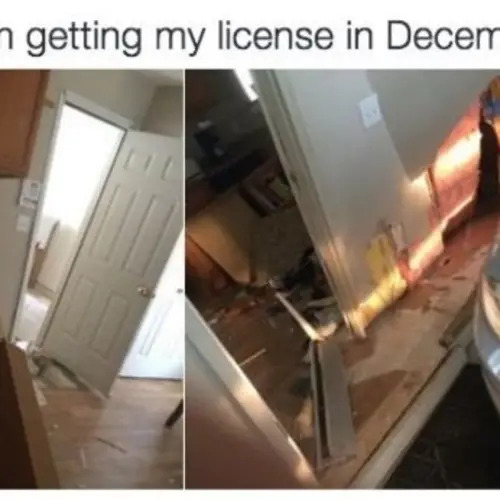 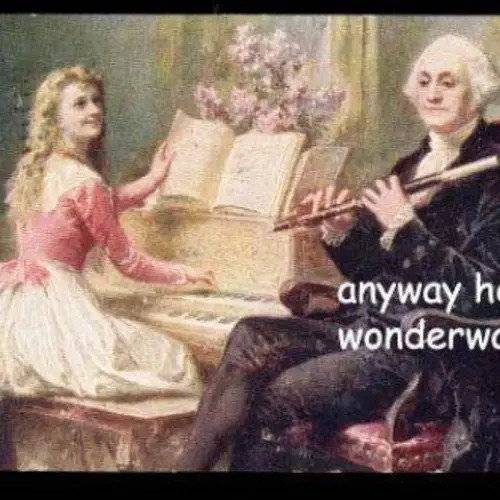 Then, go back to the 90s again with hilarious photos that will kick your nostalgia right in the nuts.